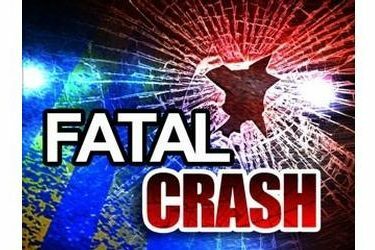 A Beaver Oklahoma man has died as the result of an automobile accident near Gate Oklahoma.The accident occurred Monday morning, November 20th at approximately 11:40am, on US Highway 64, 3.8 miles east of Gate. A 2008 Chevrolet pick up being driven by Donald Ray Eccles, 73, of Beaver OK was eastbound on Highway 64 when, for an unknown reason, ran off the south side of the roadway. Eccles over corrected the pick up, ran into the north ditch causing the vehicle to roll, ejecting the driver, and coming to rest on its wheels. Eccles was pronounced dead at the scene due to head injuries.